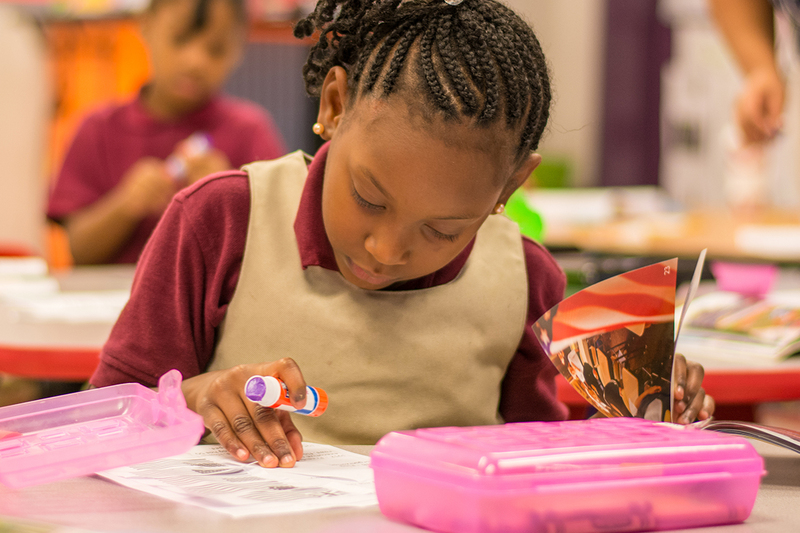 KIPP has the smallest kindergarten and first grade class sizes in Jacksonville, with two teachers in a classroom of 26 scholars – a student-to-teacher ratio of 13:1. We model and expect good behavior and teach students to develop strategies for focus and self-control. Students receive a block of character education each day. As part of our extended school day model, students are exposed to physical education and dance instruction as well as time for recess every day. KIPP Jacksonville Elementary is part of the free public school system and enrollment is open to all students. We prepare students with the knowledge, skills, habits, and character for success in college and life. Integral to the school’s program are its core values: cultural awareness, curiosity, and citizenship. KIPP Jacksonville Elementary is the newest KIPP Jacksonville School. Since opening in 2015, the school has grown to serve grades K-3. KIPP Jacksonville Elementary will continue to add one grade level each year. 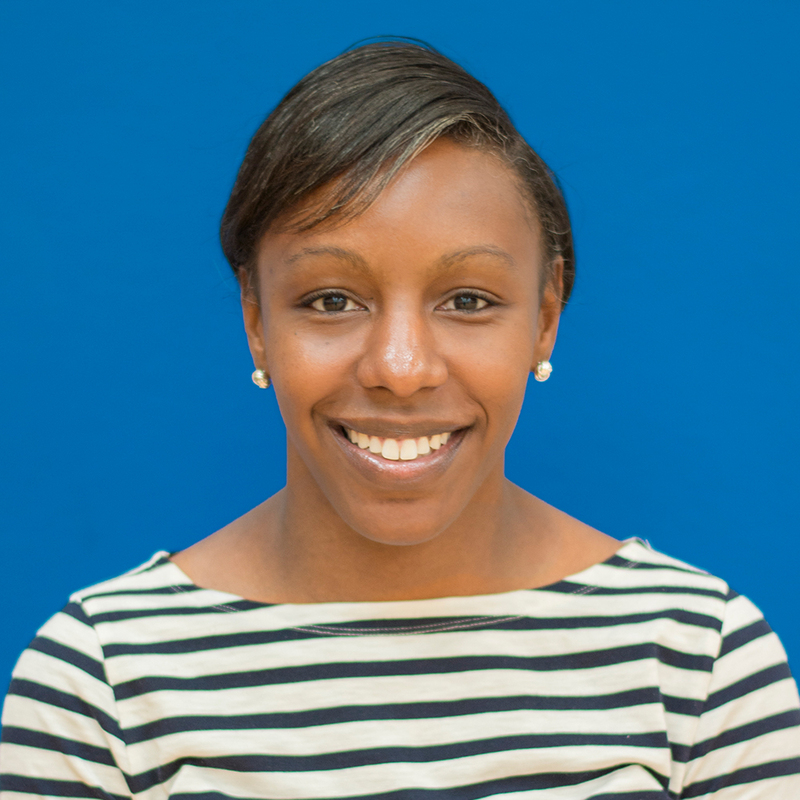 Lynneshia joined KIPP Jacksonville schools in 2015. Her professional experiences span over 12 years, which include teaching and instructional coaching in Tennessee and Georgia. During Lynneshia’s free time, she enjoys reading, traveling and spending time with her family and friends.